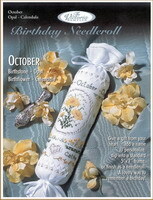 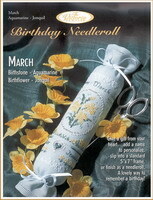 192 Birthday Needleroll March New! 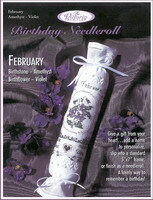 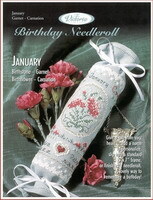 191 Birthday Needleroll February New! 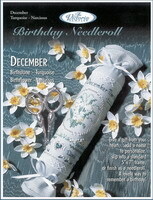 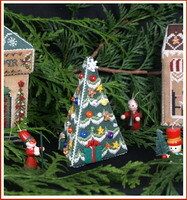 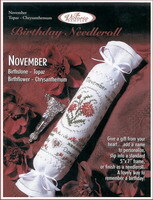 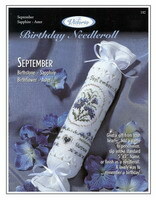 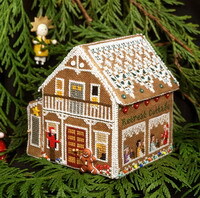 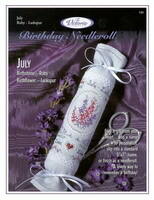 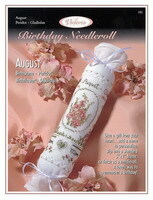 190 Birthday Needleroll January New!